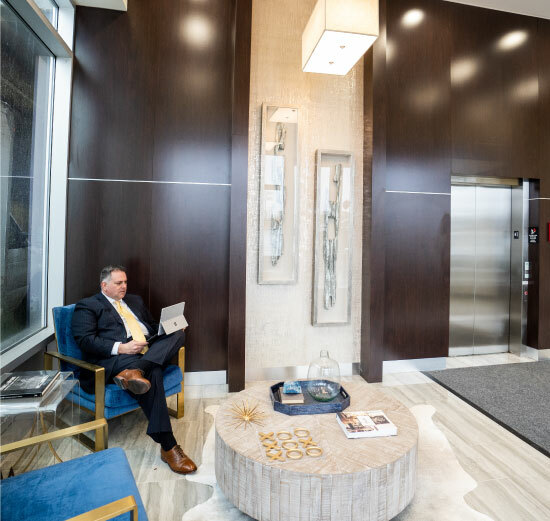 Modern, class A office space surrounded by Lexington's best shopping, dining, entertainment and luxury living. The Offices at Fritz Farm are the perfect place to attract and retain top talent for your business. The Summit at Fritz Farm is a finely curated mixed-use destination celebrating the rich heritage of Lexington. 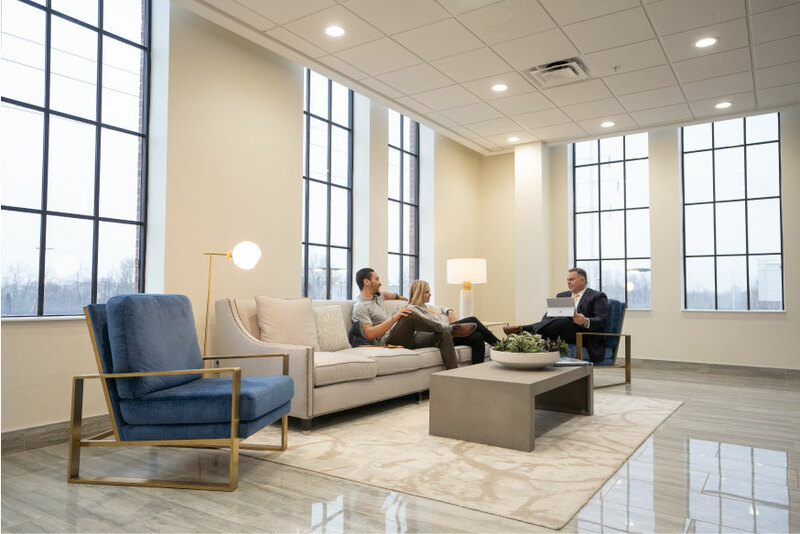 The Offices offer users the most highly amenitized office environment with Lexington's best elements of retail, luxury living, modern workspaces, hospitality, and chef-driven dining experiences. Blending street-level retail, Class A creative office space, 120-room boutique, and 306 luxury apartments. 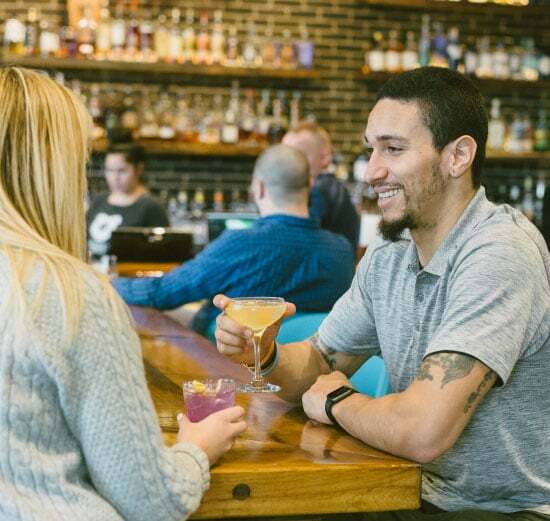 The Summit at Fritz Farm is Lexington's most dynamic destination. The Offices at Fritz Farm are the perfect place to attract and retain top talent for your business. Call Paul Ray Smith at NAI Isaac at 859-224-2000 to learn how you can work in the heart of Lexington's premier mixed-use destination.